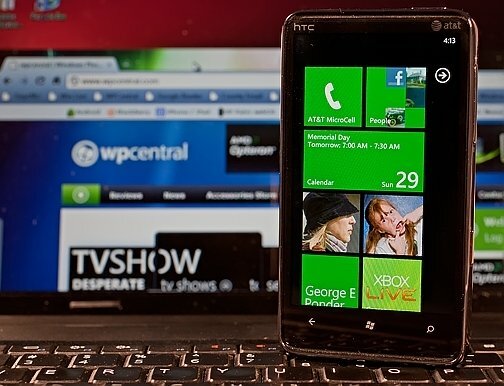 HTC has revealed on Twitter that no plans are in the pipeline for Windows Phone 7.8 to be released for the HD7. While this is no confirmation that the company will never update the HD7, it's a shame there's nothing for consumers who still wield the handset. Sporting Windows Phone 7, the user experience is still butter smooth and rich, but everyone wants the latest and greatest, right? @burybren At this time, HTC does not have plans to deliver a Windows Phone 7.8 upgrade. If that should change, we'll let you know. So is HTC wrong to leave out consumers? It depends. While we can moan and complain that the manufacturer should continue to support its released hardware, but the HD7 is many generations ago. Those who purchased the handset have either upgraded to newer smartphones, or are nearing the end of the contract. We'd of course like to see each and every owner with the 7.8 update, but if this holds out it shouldn't come as such a surprise. That said, if you're into hacking your way through the thorns to reach your goal, there are available ROMs out there which would bump the HD7 up to Windows Phone 7.8. We'll be sure to update you should any details arise. Source: Twitter; thanks, Er. Akshat, for the tip!